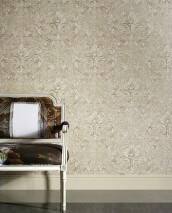 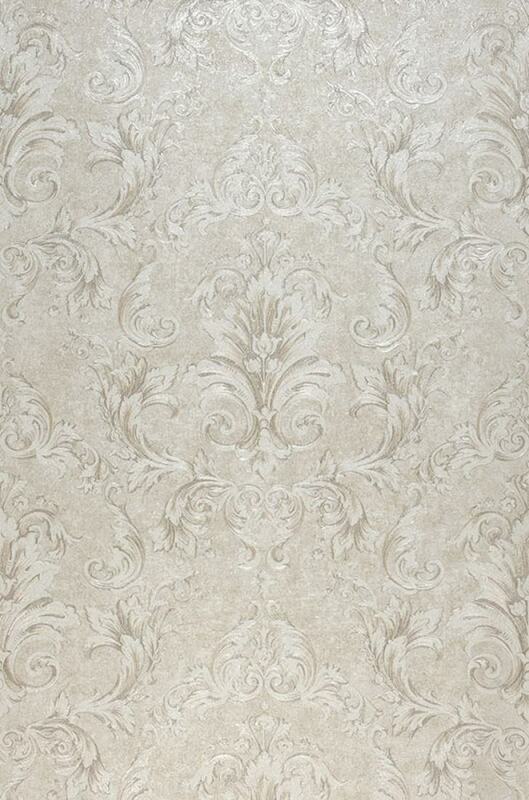 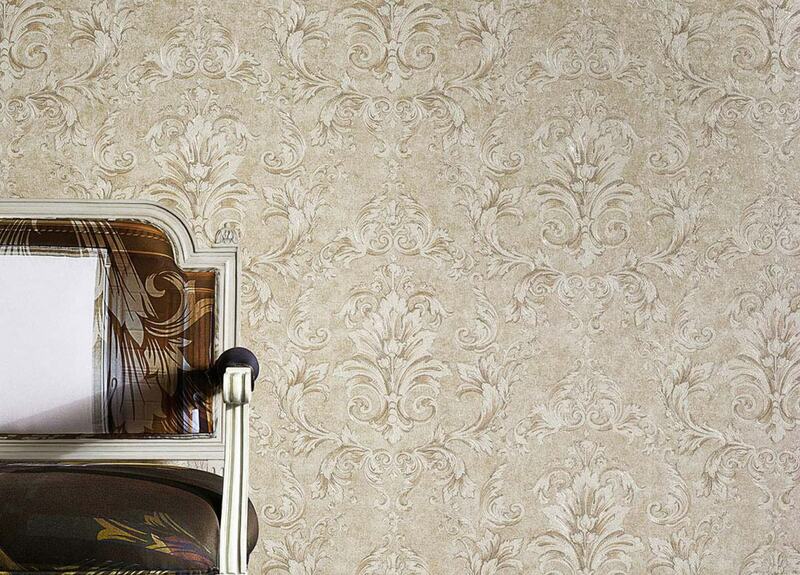 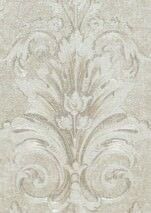 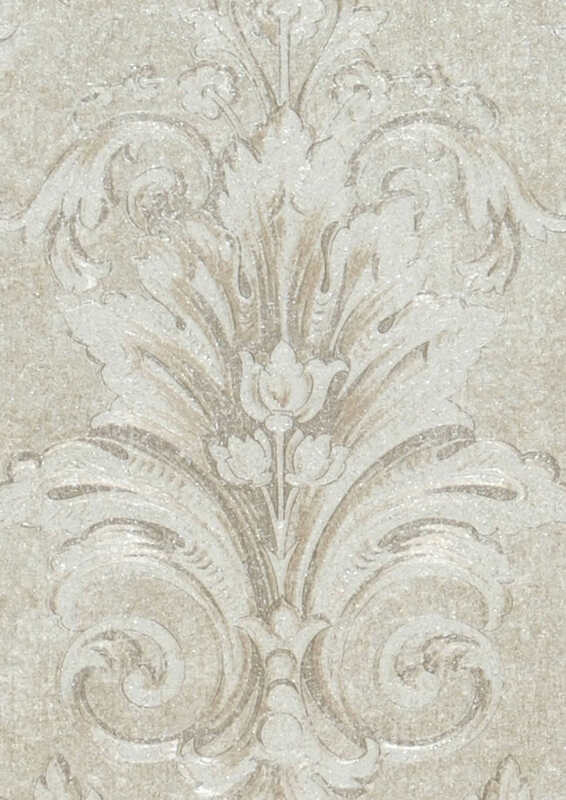 Damask wallpapers can be subtle without losing any of their noblesse. 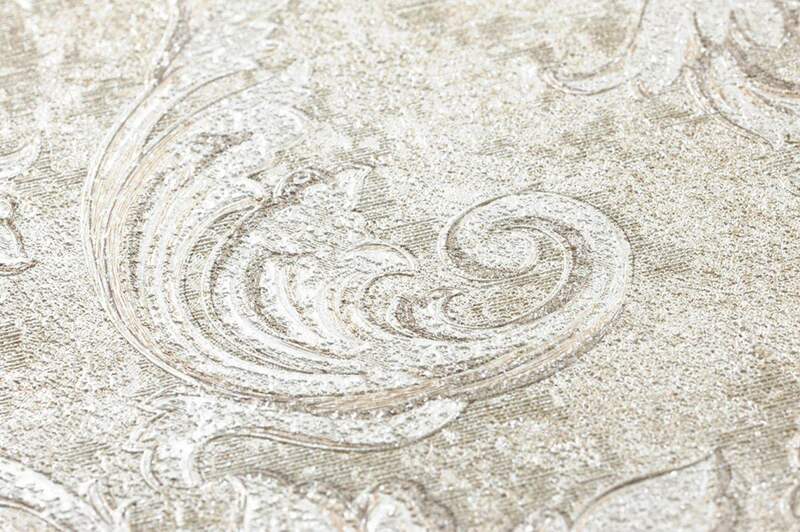 With this glorious wallpaper design, the world-famous house of Versace proves that it's the attention to detail that leads to true elegance. 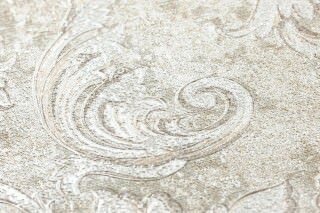 The soft shimmering sheen and the delicate embossment which gives the pattern its three-dimensional character are combined to create a harmonious sum of all elements.